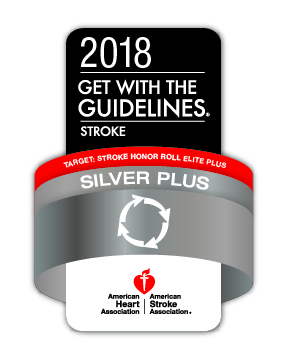 Norman Regional Health System received the American Heart Association/American Stroke Association’s Get With The Guidelines®-Stroke Silver Plus Quality Achievement Award. The award recognizes the hospital’s commitment to ensuring stroke patients receive the most appropriate treatment according to nationally recognized, research-based guidelines based on the latest scientific evidence. 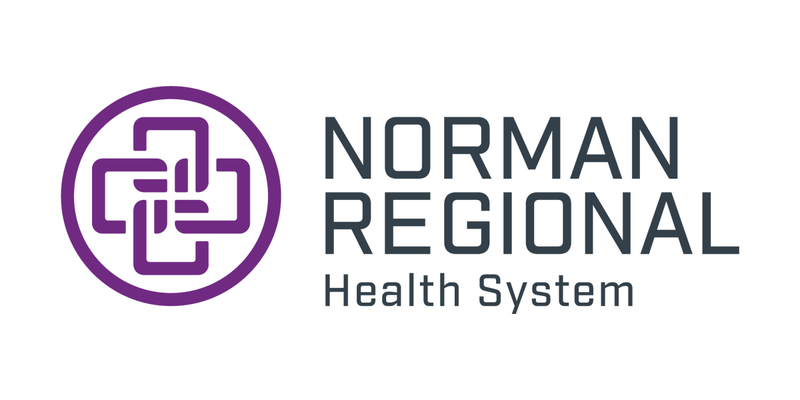 Norman Regional earned the award by meeting specific quality achievement measures for the diagnosis and treatment of stroke patients at a set level for a designated period. These measures include evaluation of the proper use of medications and other stroke treatments aligned with the most up-to-date, evidence-based guidelines with the goal of speeding recovery and reducing death and disability for stroke patients. Before discharge, patients should also receive education on managing their health, get a follow-up visit scheduled, as well as other care transition interventions. 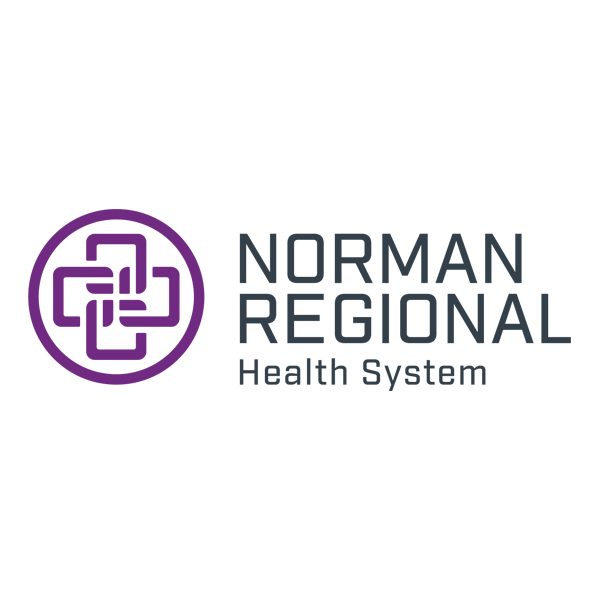 “Norman Regional recognizes the importance of providing the highest level of care to our stroke patients. As a coordinated team we begin treatment in the ambulance even before the patient arrives at the hospital,” said Angie Carrick, DO, co-medical director of Norman Regional’s Stroke Program. “Every provider including the paramedics, the emergency nurses and doctors, the neurologists and hospitalists and stroke unit nurses are specifically trained on the American Heart Association's Get With The Guidelines Stroke-Initiative. Norman Regional also received the association’s Target: StrokeSM Honor Roll Elite Plus award. To qualify for this recognition, hospitals must meet quality measures developed to reduce the time between the patient’s arrival at the hospital and treatment with the clot-buster tissue plasminogen activator, or tPA, the only drug approved by the U.S. Food and Drug Administration to treat ischemic stroke. The quick administration of tPA can make a difference in the lives of patients such as Kim Shannon, 60, a Norman woman who suffered a stroke in January 2018. On the morning of Jan. 10, Shannon noticed troubling signs including weakness in her right arm and extreme exhaustion. After the former nurse fell to the floor and was unable to get up, speak or move her right leg and arm, her husband called 911. Shannon said only 16 minutes had passed from the time she arrived by ambulance at Norman Regional Hospital to the time tPA was given to her. She was then transferred to OU Medical Center to undergo a procedure called a thrombectomy to remove the one remaining blood clot in her brain. Shannon has recovered from her stroke and is happy she is able to live independently and enjoy her family. Shannon has three children, two stepchildren and ten grandchildren. “I want to give a big thank you to everyone who participated in my care. They made it so I could return home. I’m grateful to have these years,” She said. Shannon said many of her friends and acquaintances are amazed to see how well she has recovered from such a major stroke. “People often tell me ‘It’s good to see you’ and I reply ‘It’s good to be seen,’” she said. On average, someone in the U.S. suffers a stroke every 40 seconds and nearly 795,000 people suffer a new or recurrent stroke each year. According to the American Heart Association/American Stroke Association, stroke is the fifth leading cause of death and a leading cause of adult disability in the United States.